This project focuses on the development of anatomical atlases of the pelvic area for educational purposes: creation of the female pelvic atlas and improvement of the male pelvic atlas. 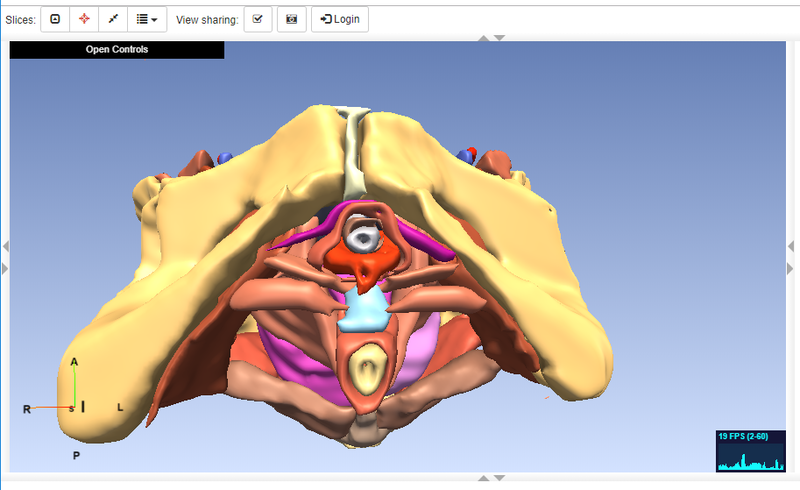 Both using the openanatomy platform and also on a frame for Virtual Reality visualization capabilities based on web. 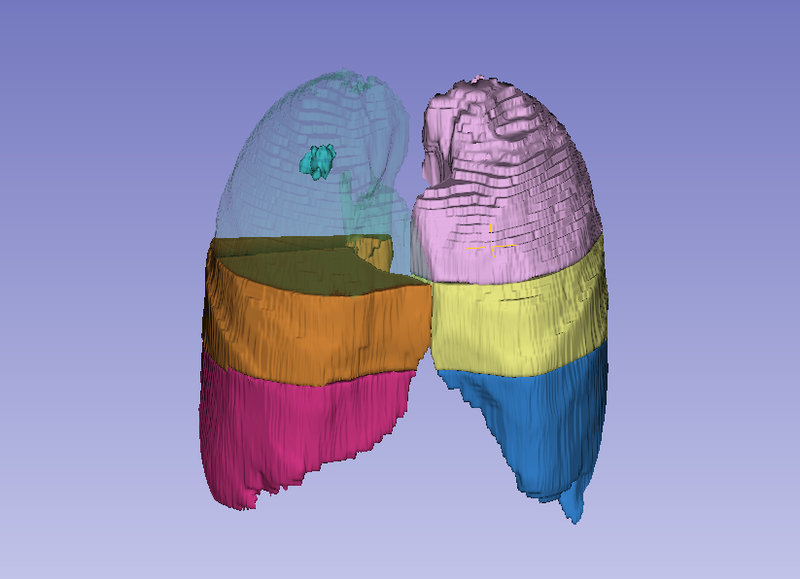 To segment the female pelvic anatomy using 3D Slicer (images provided by Dr. Babacar Diao). 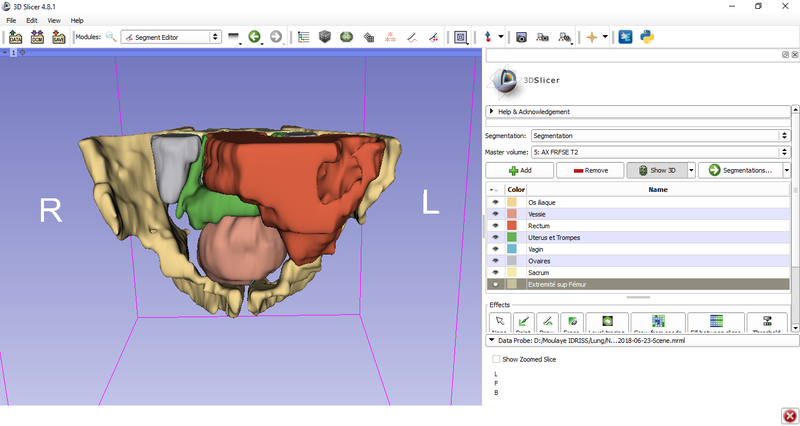 To update the current segmentation of the male pelvic anatomy using 3D Slicer (images provided by Dr. Babacar Diao). 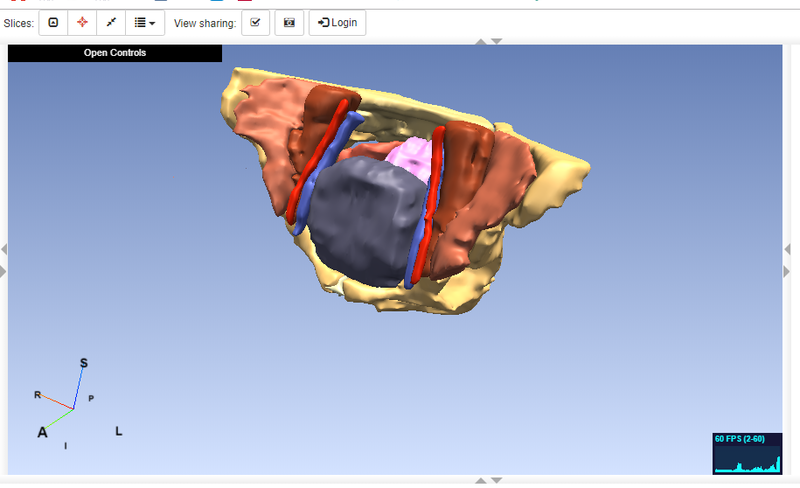 To export the vtk models obtained from the segmentation into the openanatomy structure using the web atlas editor. To export the vtk models obtained from the segmentation to .obj format, in order to assemble the VR scene using aframe.